Love them, stylish and clean. I usually wear a size 7 but had to get an 8 in these. Such a shame! Not the colour that they are displaying on the site . 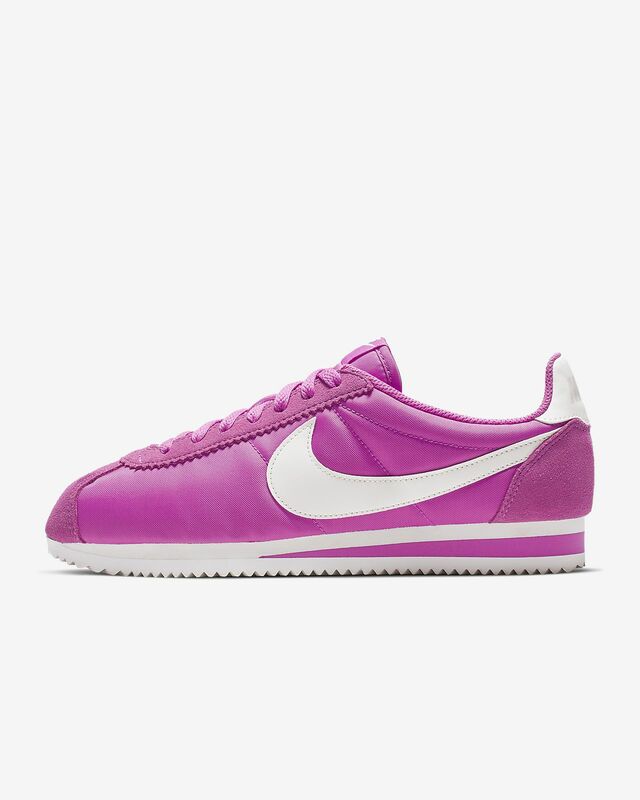 I bought a pair thinking is going to come orange-ish like in the pictures , but from that, I got to a very bright pink . Neon pink that hurts your eyes. Too bad I Cant submit pictures to show how the colours dont even look similar . 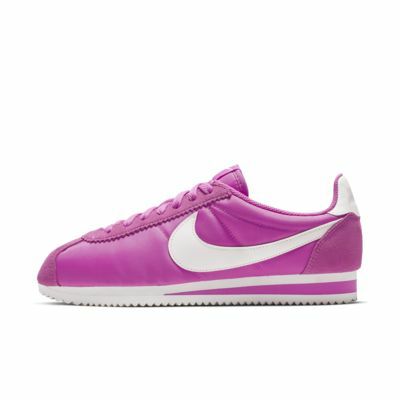 I will return them, but Nike should fix their pictures on the site .